Straw color. Aromas and flavors of almond creme, shortbread, lemon custard, and parsley with a supple, soft, light body and a smooth, swift finish that shows elements of baby’s breath with no oak flavor. An unobtrusive white for the masses. 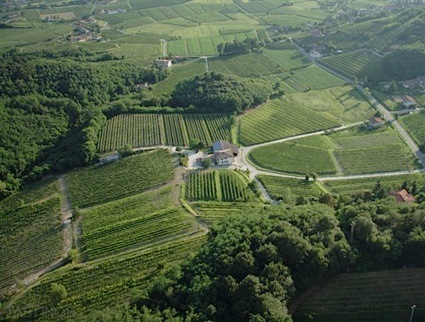 Bottom Line: An unobtrusive white for the masses. 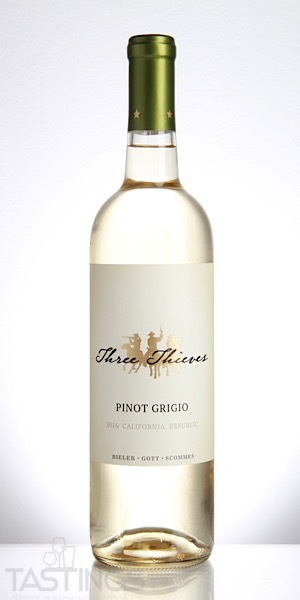 Three Thieves 2016 Pinot Grigio, California rating was calculated by tastings.com to be 85 points out of 100 on 9/12/2018. Please note that MSRP may have changed since the date of our review.